Not far from where our boat was moored was a statue of Valentina Tereshkova, the first woman to travel into space. Tereshkova was born in Yaroslavl and as a young woman worked in a textile factory there. Now her achievement is celebrated in the town by the statue and by a planetarium named in her honour. 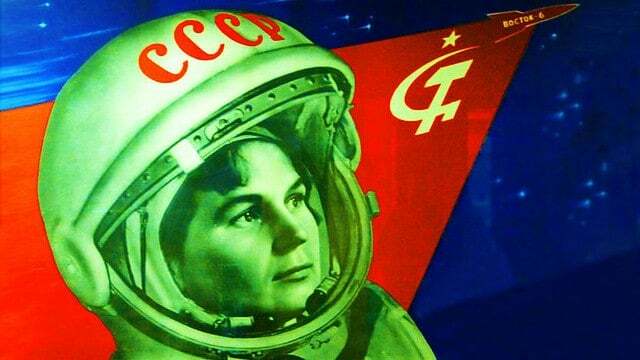 To mark the 50th anniversary of Tereshkova’s flight into space in June 1963, the BBC’s correspondent, Lucy Ash, produced an interesting account of the event and its legacy.